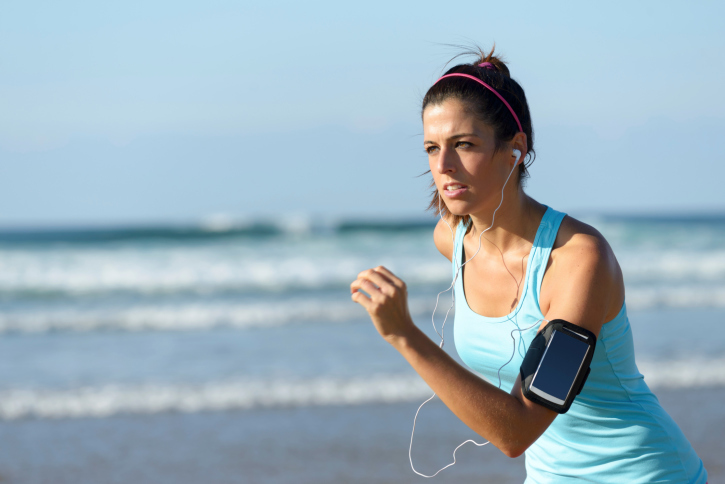 Ask a Health Advocate: What are the benefits of using an activity tracker? 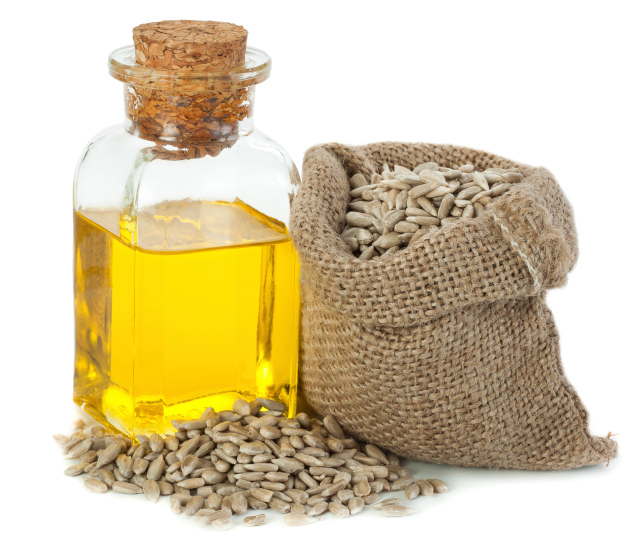 Ask a Health Advocate: Which oils are healthy for cooking, and which should I try to avoid? 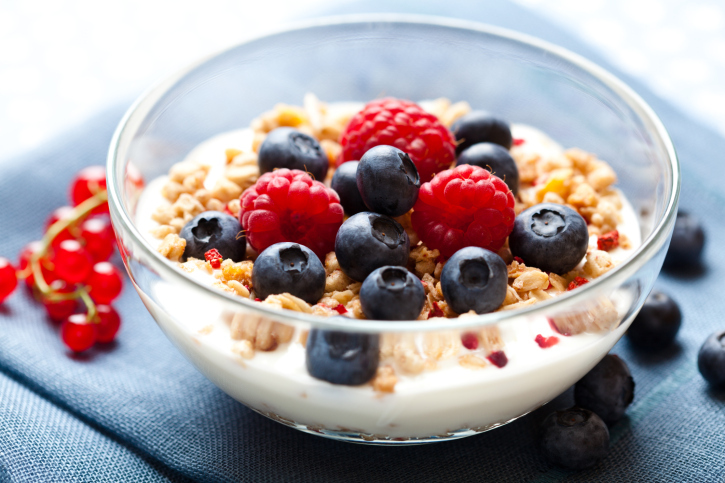 Ask a Health Advocate: What are some healthy grab-and-go breakfast choices? 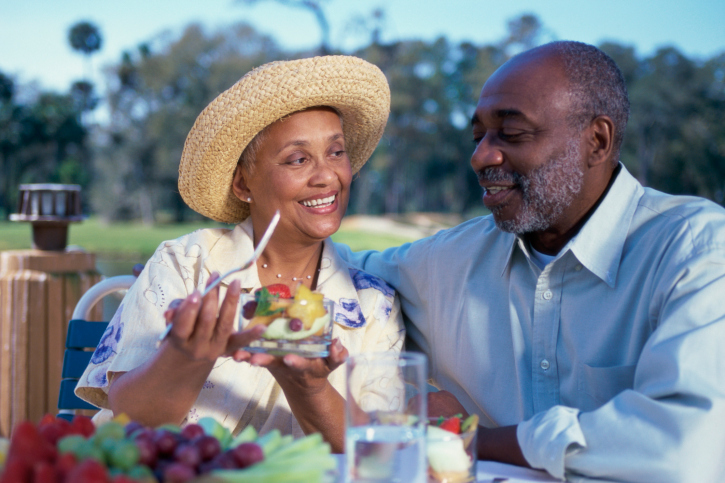 Ask A Health Advocate: How can I avoid being stressed out during my vacation? 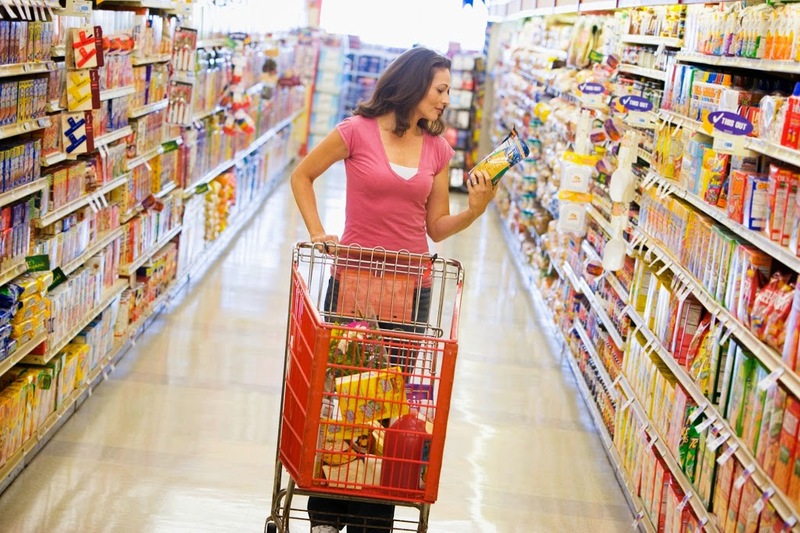 Ask A Health Advocate: Where can I find information about food recalls? 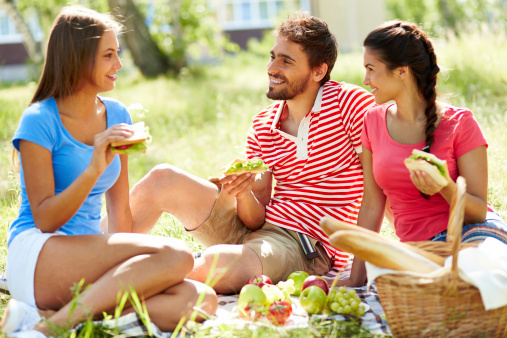 Ask a Health Advocate: What are some healthy picnic lunch ideas? 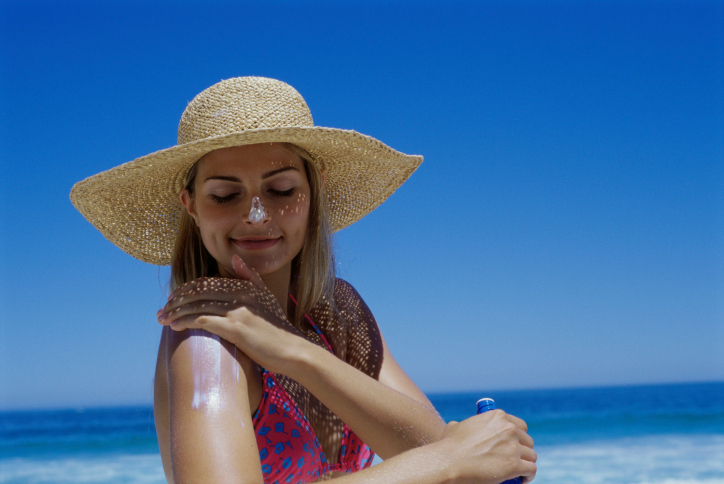 Ask A Health Advocate: What does the information on the sunscreen bottle mean? Ask a Health Advocate: How can a Wellness Coach help me? 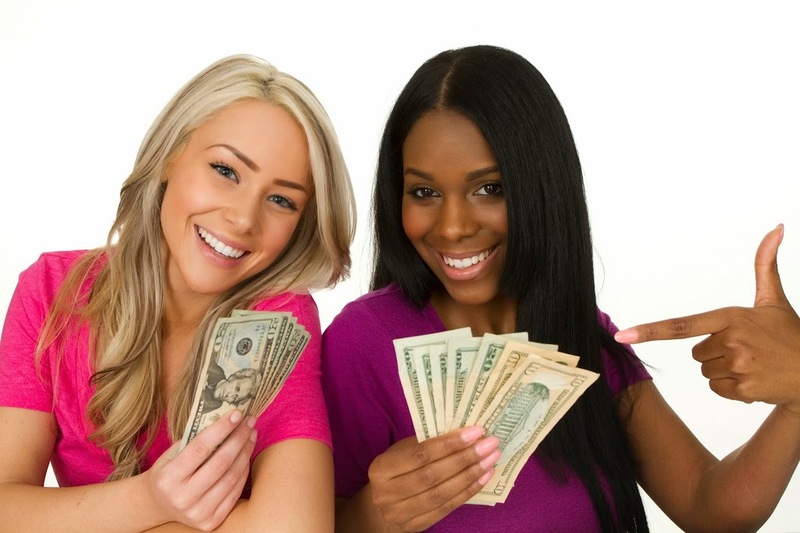 Ask a Health Advocate: Why should I participate in my wellness incentive program? 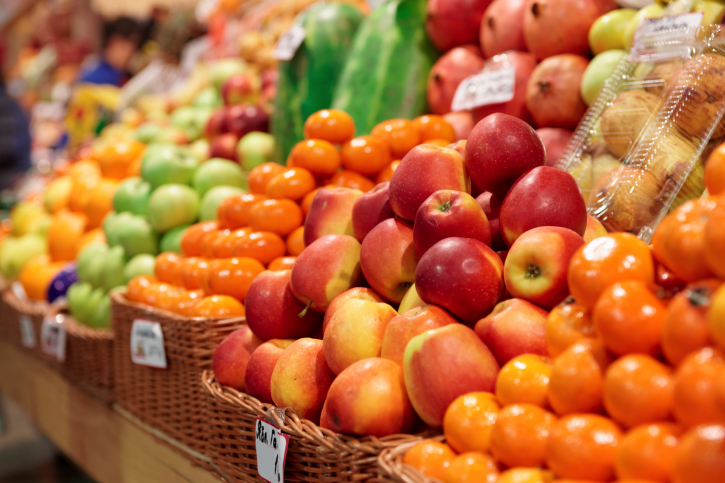 Ask A Health Advocate: Which of my errands can I amend to include a mini workout?